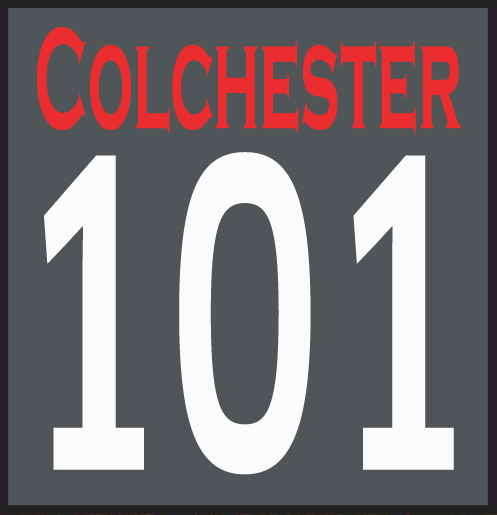 Part three of Scott Everest’s look at what could be done to help Colchester achieve its tourism potential. I would like to thank you all for the feedback from the last blog. It is good to see so many people interested in tourism and the potential of Colchester. In part 3 it would be prudent to see what would happen if we are on the right track, the tipping point to success. This is obvious as we would start to see street vendors. There is nothing in this world smarter than those who can see an opportunity, a good retailer can sniff out an upturn in trade and footfall and take full advantage. You may gasp in horror as people set up mobile stands to capture tourists in the heaviest footfall sites and it would be viewed by many as both anti-social and akin to begging. Let me tell you how they do it. This is taken from a true story from a vendor outside York Minster, whom I interviewed over 15 years ago. A gentleman named Abid was a refugee who escaped from Afghanistan in the late 1990’s due to being persecuted for being a Christian Convert. His Father was educated in York University in the 1960’s and upon returning liberated in mind he preached about the tolerance in Britain. In there house pride of place was a Snow Globe and inside was the impressive York Minster. 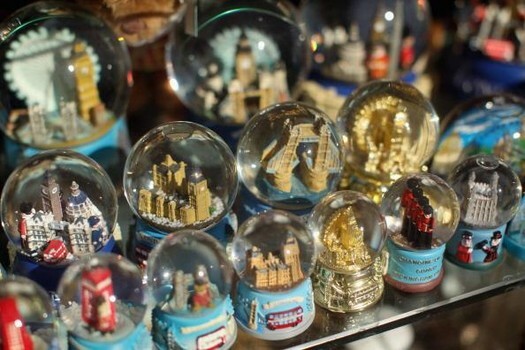 Abid loved the snow globe and to him represented a dream to live and prosper in Britain. To cut a long story short he come to England and headed to the place of his dreams, York. He found it difficult as first, as anyone would and found himself in a situation of Poverty and living hand to mouth. Everyday he would visit York Minster, pray inside and just spend hours looking at its splendour. He observed that York was developing and more and more people were visiting. The boardwalk was very clear and he noticed that not many people were taking gifts home and he wanted everyone to have the same experience as him with a souvenir to cherish. He spent the next few weeks with blocks of wood that were discarded from a local shop that was being fitted and proceeded to whittle down with a pen knife a 3D image of York Minster. This took many attempts but slowly and surely he created something that resembled York Minster. His next step was to create a mould, so he melted down plastic and wrapped around his effigy. This took many attempts until he managed to get a workable mould. Then with a mixture of mud, old newspapers and boiled sugar water he made a paste and poured into his mould. This with a lot of trial and error ended being successful. Obviously the item needed to be decorated. He liberated an old tin of emulsion that had around 2 inches of old paint inside, he added water stirred and painted 36 freshly dried casts of York Minster. The final decoration of all the colours and was a mixture of puddle water, blood, Argos pen ink and sealed with clear nail varnish. That very next morning Abid with his bed blanket spread outside the thoroughfare of York Minster sold 17 York Minster Souvenirs at £3.00 each. A business was born, tourists had a souvenir from their trip and Abid was part of what we call an innovator of Tourism based retail. York is a great example of what Colchester can be and we are on a journey to make this happen. Abid is what you call an innovator or better term for it is a lone nut. He was out there by himself day after day. Then people started to notice (early adopters) other likewise minded individuals all started to create and sell there souvenirs all across York. You cannot underestimate the power of souvenirs it is a physical reminder of a place visited that when you see it brings back the experience and memory. You purchase for friends and family who also become intrigued to visit the place from where it came. It took a while but the local shops and the attractions saw an opportunity and became the early majority. Then everybody saw the opportunity, to get the tourists into the shops they had to offer the same as everyone else. I took a long while but they made it in the end but they were the late majority. 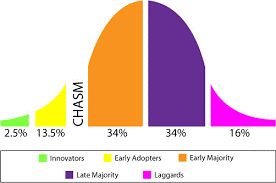 Then there are the laggards or as I like to call them, CAVE dwellers (Citizens Against Virtually Everything) these are the people who said it would never work and created a lot of barriers with some of them in positions of power and influence. There are lessons to be learnt but we are lucky in Colchester that everyone wants the same thing. So when you see someone outside Colchester Castle selling a home made souvenir then it is safe to say we are doing something right. Do not move him on, as I want his story and my picture taken with him as he is an innovator and we need more of them in our town. As for Abid, it seems he never forgot our meeting and he found me by chance on Facebook in 2005, we chatted and he was still in York but was thinking about moving to London. I had just started a job as a Hotel Manager in Covent Garden and without hesitation offer him a position to start immediately. 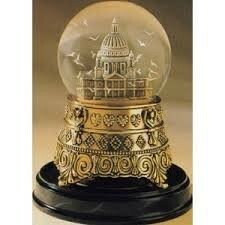 On his first day of work I gave him a snow globe of Saint Paul’s Cathedral. 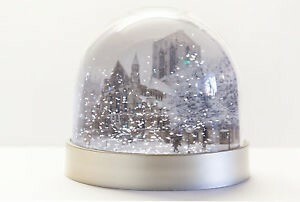 I really want to buy my daughter a snow globe of Colchester as to me it’s a symbolic of my beliefs around tourism. Scott Everest works as Special Projects Manager for a European based Hotel Group. His experience includes working for Pontins Holidays, CentreParcs, Disneyland Paris and Travelodge in various senior management positions across the UK. He has also attended committee meetings and briefings for the 2012 Olympic committee, and Goverment Department for Culture and Sport for hospitality representing the budget hotel chains. 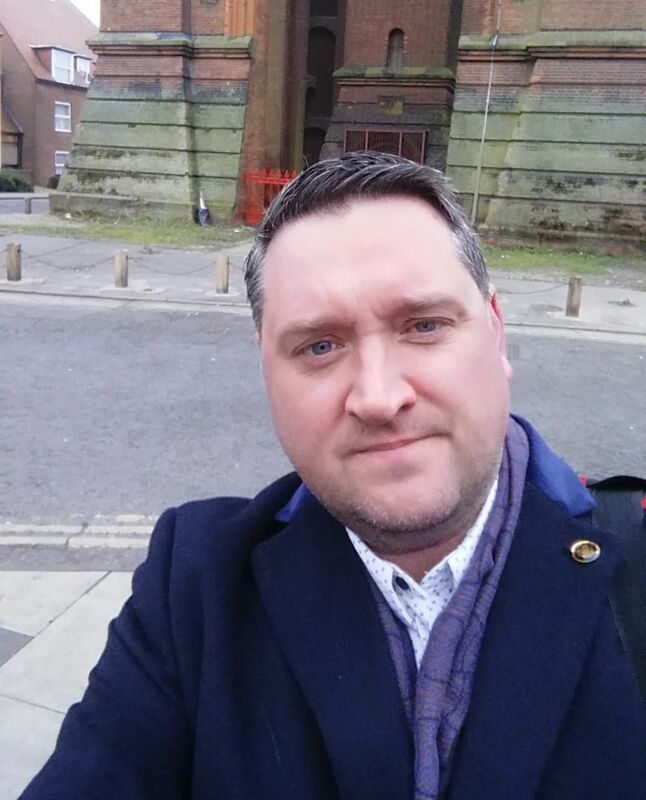 He has also consulted for Norfolk County Council and Blackpool Fylde Council in aspects of Leisure and inbound Tourism.